Music that you can feel is timeless. Artists like Flume, Odesza, and XXYYXX have created music that will be remembered for years, because it captures a feeling. Our #1 goal with this pack isn’t to follow a trend. It’s to create sounds that you can vibe with forever. Vibes for Serum includes 90 lush pads, warm keys, nostalgic plucks and more to take your production in a whole new direction. We also included 3 Ableton, 3 FL Studio and 3 Logic projects to accelerate your learning and get you on the path to making better chill music today. 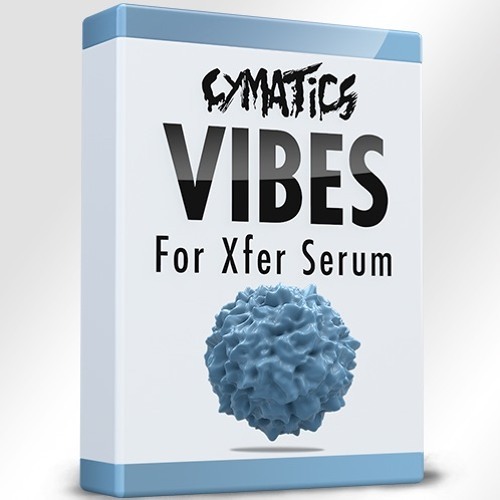 Get Vibes for Serum today and make a lasting mark.